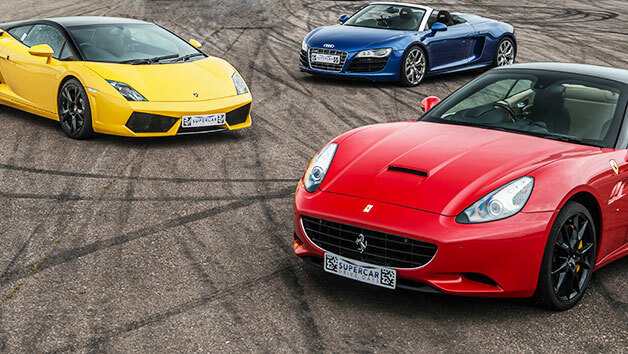 Live the dream that every car enthusiast has fantasised about with an adrenaline fuelled drive around the tracks in the car of your choice. 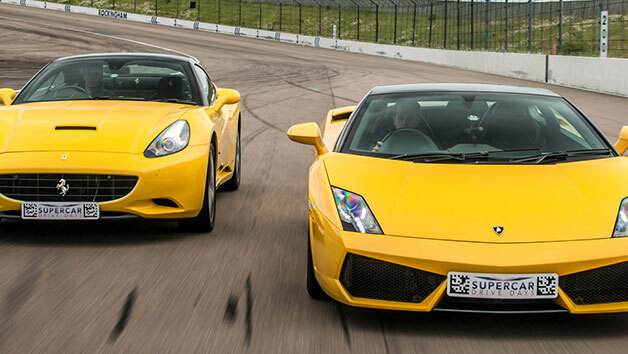 Feel the hum of the engine for a trip in the fast lane. 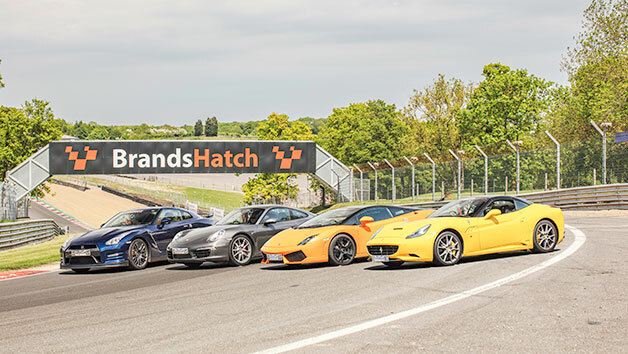 With a variety of locations throughout the UK, there’s bound to be a heart pounding experience to get someone all revved up. 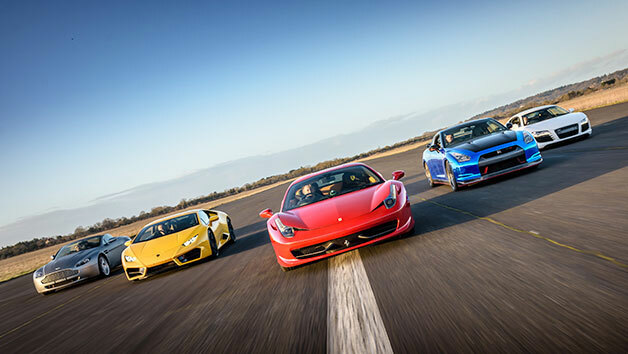 From Ferraris, Aston Martin's and Lamborghini's to unique tank paintballing battles, or jump on a quad bike for a bumpy but thrilling ride. 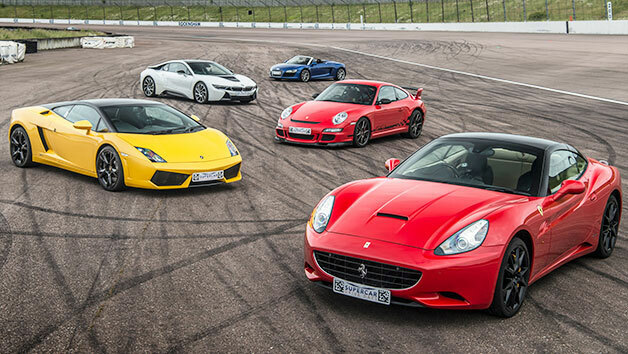 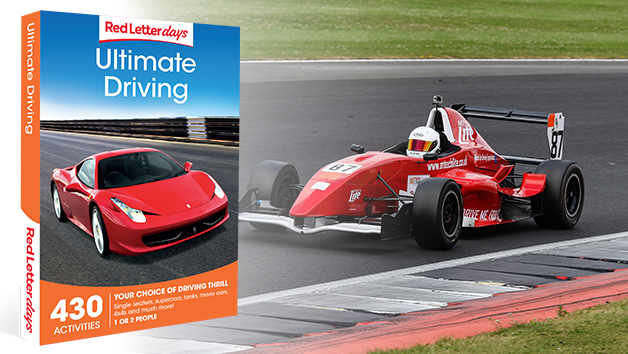 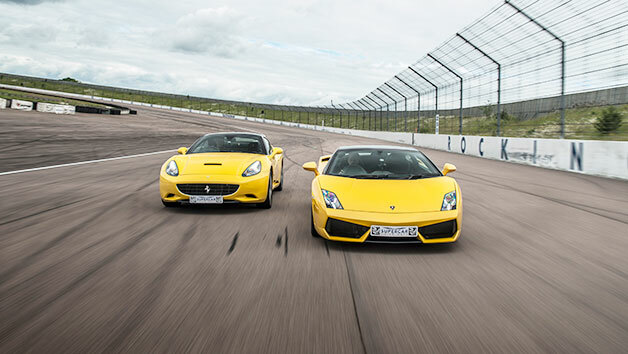 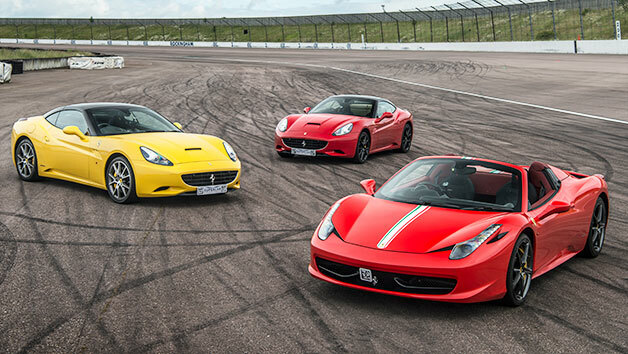 There are tons of engine fuelled experiences within this voucher to pick from.